E-learning is a popular way to reduce education costs and improve performance. Compared to traditional classes, students are able to learn at their own pace. And the information is still available even after the class has ended. 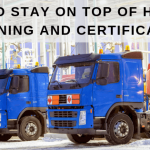 DOT training courses may be one of the requirements for handling hazardous wastes, but you’re not required to take your courses in a traditional classroom setting. Traditional classroom settings may be what you’re used to. But something isn’t always better because you’re used to it. Traditional classes can be difficult because the teacher only has so much time. They’re also teaching to a large number of students using only one or two learning strategies. Freedom to fail. You won’t always get the question right. That’s part of the learning experience. But it isn’t a good feeling to fail in front of your peers. When you take an online class, you don’t have to worry about your failures. Instead, you can see where you failed and how you can improve. Greater information retention. Information retention makes learning a challenge. But e-learning makes retention that much easier. Unlike traditional courses, online courses let you learn information through multimedia. This means you can gain information through a variety of learning styles. Customized learning. Not everyone learns at the same pace. Some learners need extra time to read information, others are one jump ahead. E-learning allows students to learn at their own pace and in their own way. This customized experience helps with information retention. It also gives learners a greater sense of control. Greater access. When you’re in the classroom, you only have access to the information you hear and only once. After class, you only have your notes to rely on. With e-learning, you can access the learning material at any time. 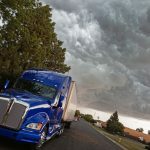 An estimated 11 billion tons of freight are shipped every year in the United States. 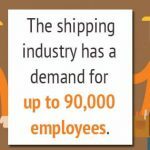 At least 3 billion tons of that freight is hazardous waste. 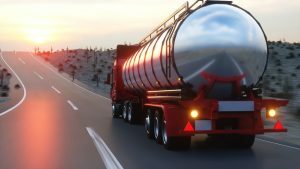 Before you can begin working with hazardous wastes, you need to take the required training for shipping hazmat materials. 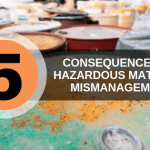 Luckily, Hazmat School has the online IATA courses and OSHA hazmat training you need. 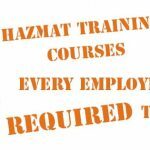 To learn more about DOT training courses, contact Hazmat School today.